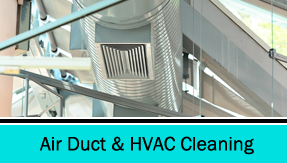 duct and HVAC cleaning services from Fresh Air Solutions & Tech. 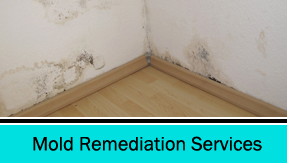 associated with mold with Fresh Air Solutions & Tech's mold remediation services. 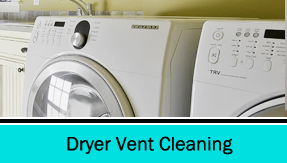 Maintain the efficiency of your dryer and avoid vent fires with Fresh Air Solutions & Tech's dryer vent cleaning services. Breathe easier with the help of Fresh Air Solutions & Tech, an air quality company based in Indianapolis, Indiana. 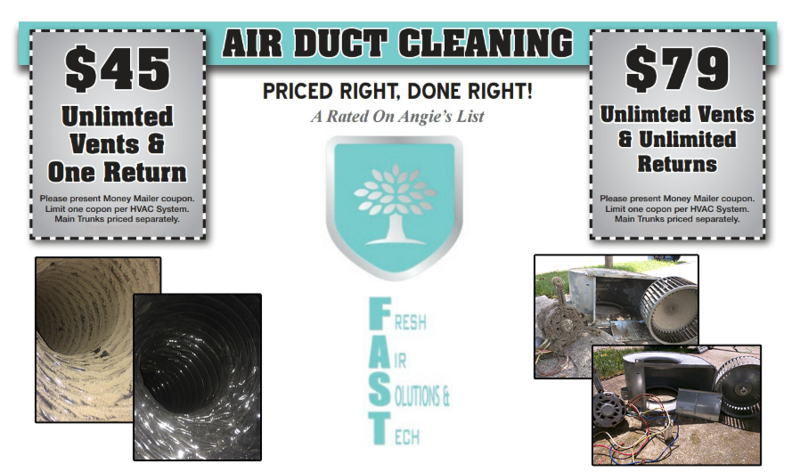 Our crew cleans air ducts and dryer vents and provides mold remediation services. Your satisfaction is guaranteed by a combination of quality work and thorough inspections. Take advantage of our team's more than 15 years of combined experience in providing cleaner air in homes. In some cases, your ongoing health issues can be addressed by a few hours of our work on your HVAC system. Contact our air quality company in Indianapolis, Indiana, to schedule an appointment for our services.